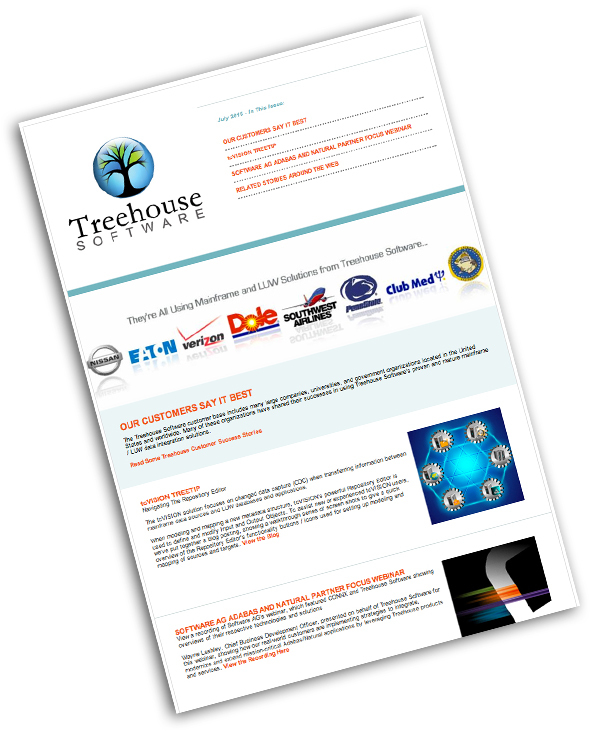 With version 6 of tcVISION (Treehouse Software’s product for transferring information between mainframe data sources and LUW databases and applications), a newly enhanced web statistics functionality and web server have been introduced. Any standard web browser can access this server (Internet Explorer, Firefox, Opera, Chrome, Safari, etc.). 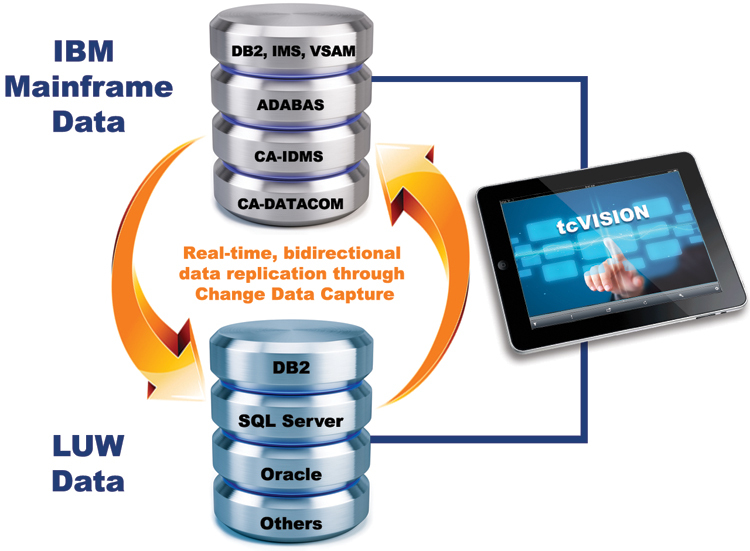 This valuable feature enables users to oversee data from the tcVISION Manager Monitor, and statistical and operational information from the tcVISION Manager network. 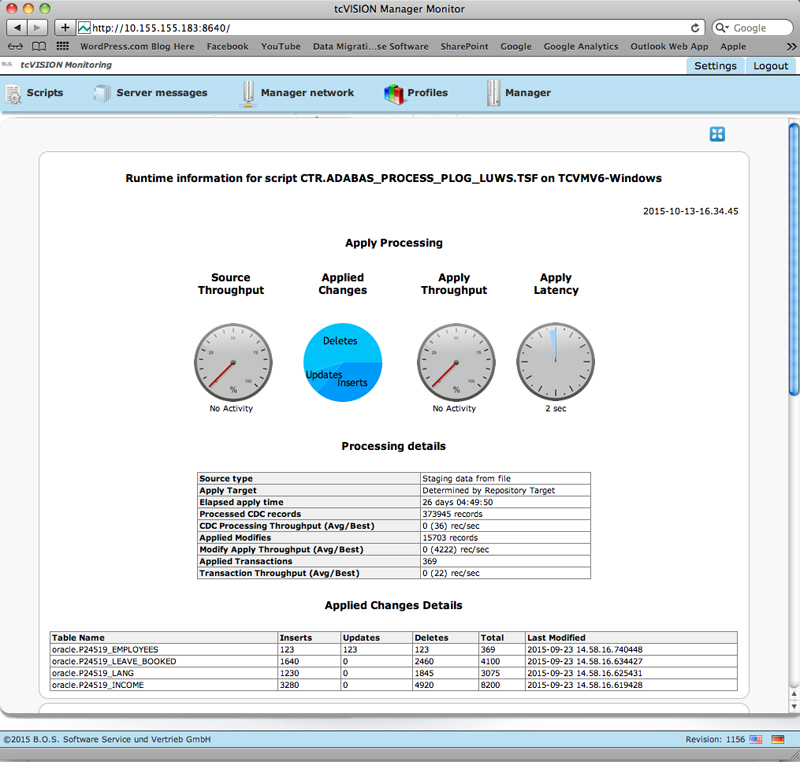 The Manager Monitor displays diagrams in a large, scalable window that shows “running” transfers and “not running” processes, and a diagram that shows statistical data. “Scripts” shows running processes, completed processes, and not running processes. “Server messages” shows the server messages. “Manager network” shows all Managers of connected Manager Networks. “Statistics” shows a selection of Managers and corresponding scripts from the monitoring database. A selection list with different diagram types is available and a button to save chosen diagrams and their selected settings. “Profiles” shows the profiles of the monitoring database. “Manager” shows the name, the version, the revision and the operating system of the observing Managers.